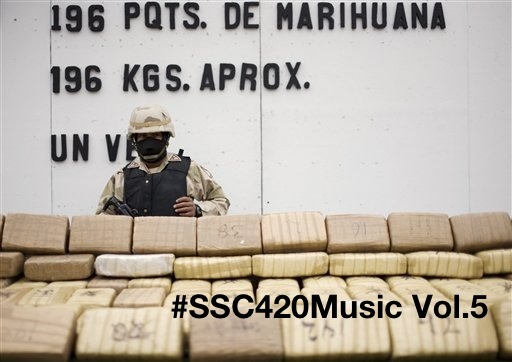 For this Special Holiday Edition of #SSC420Music I decided to mix it up a bit and give you an assortment of different genres of music/entertainment, kinda like the boxes of chocolate you get as a gift this time of year. 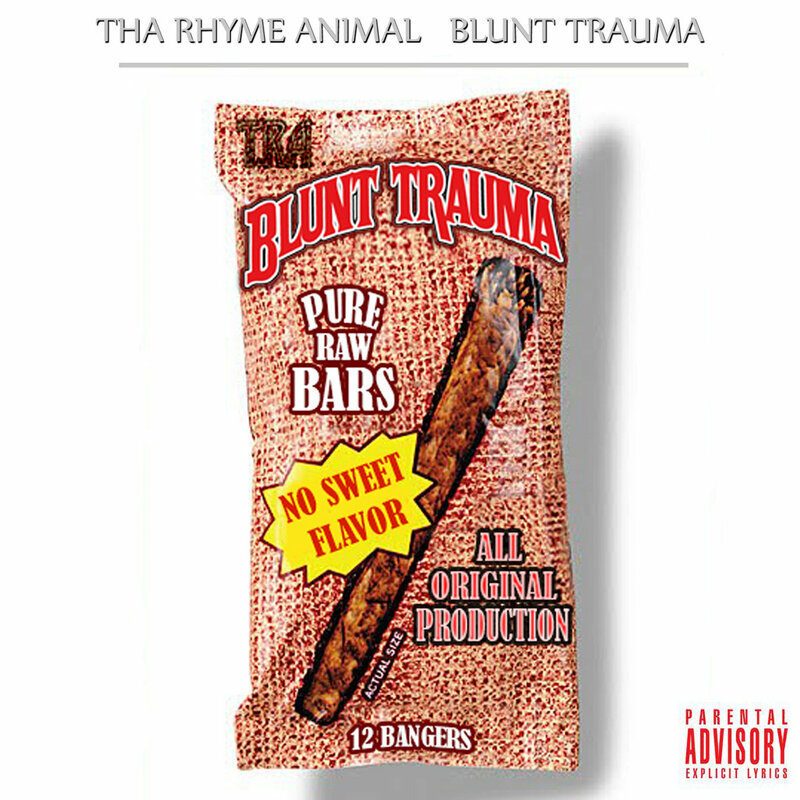 I hope everybody had a Happy Holidays and as always Roll Up, Smoke Up & Enjoy. 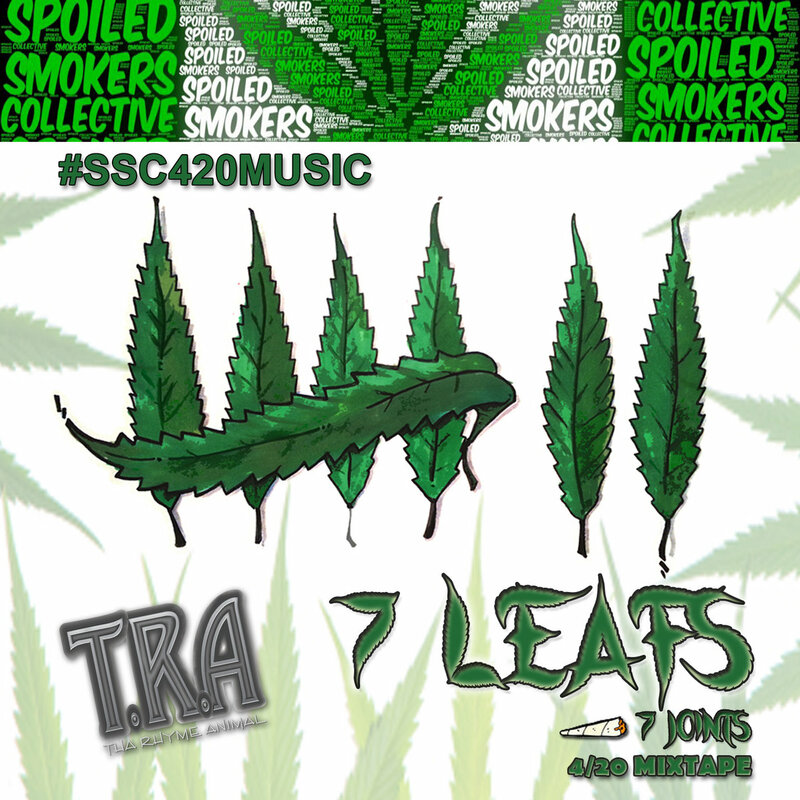 It’s been a bit of a wait but the newest edition of #SSC420Music is available for download. 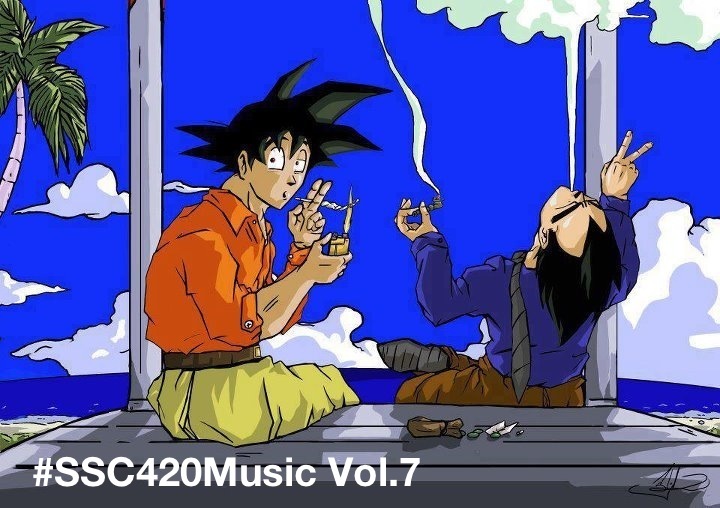 So as always hit the link and Roll Up, Smoke Up & Enjoy. 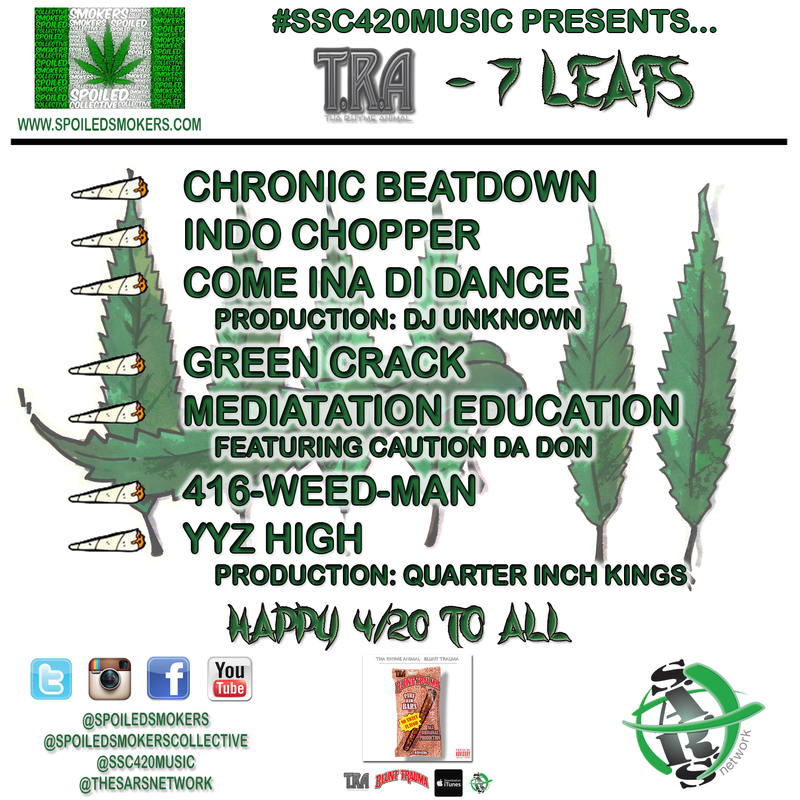 Finally after a short delay(sorry about that) #SSC420Music is back with Volume 6 “The Classics Pt.1”. 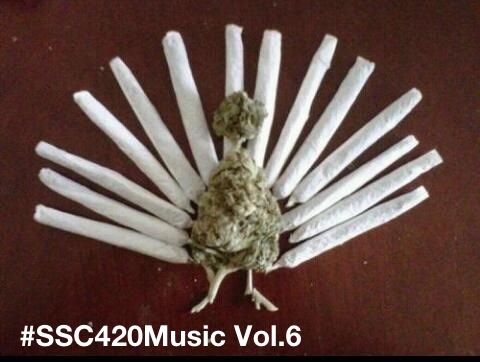 We hope all our neighbours to the south had a Happy Thanksgiving with their families & friends smoking good and having good times like a true Spoiled Smoker should. 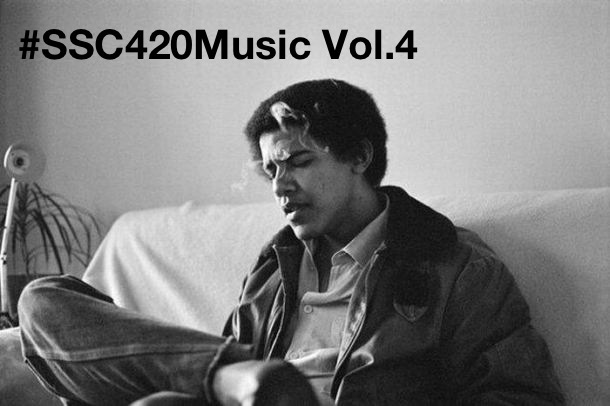 In this volume we put songs that are ESSENTIAL for any smokers playlist. 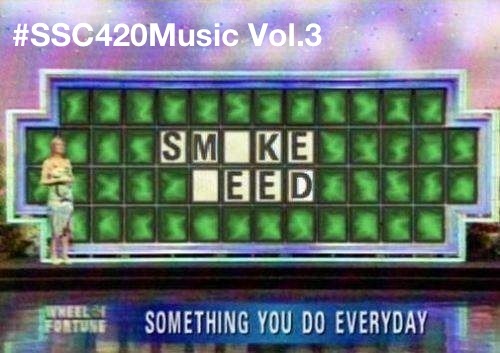 So download the music, get comfortable and as always Roll Up, Smoke Up & Enjoy. 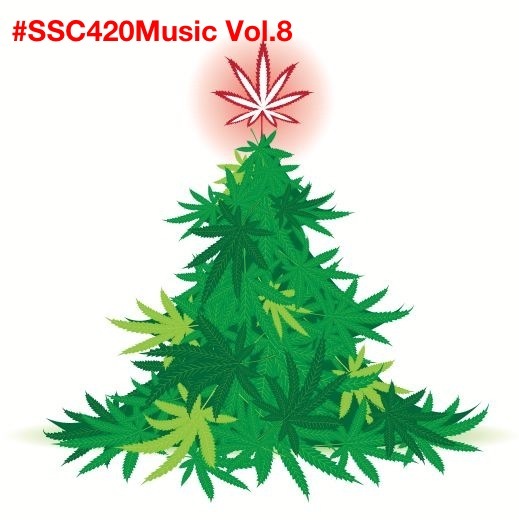 Here we go again, we’re back with another volume of #SSC420Music. 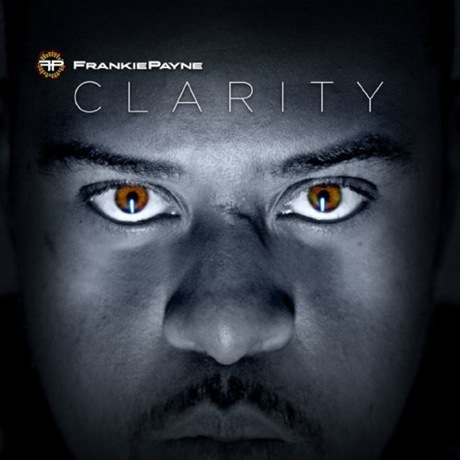 This week is Vol.5 and we kind of have a running theme with the songs in this one. 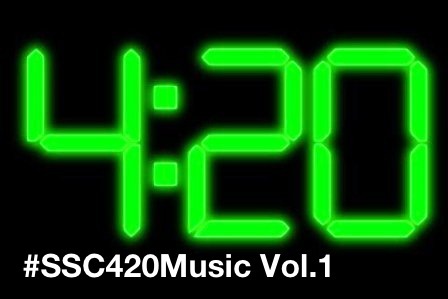 And for those of you who are not caught up with what #SSC420Music is, enter it into the searchbar on the homepage and check out the previous volumes to get yourself caught up. 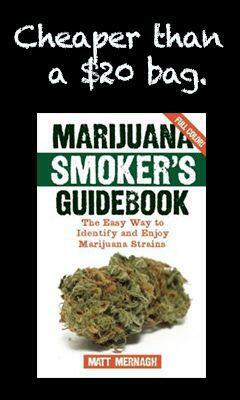 So as always Roll Up, Light Up & Enjoy.